Looking to reach a highly engaged audience with your product or campaign? Get in touch today! 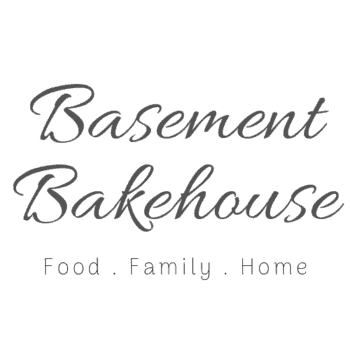 All views and opinions expressed on Basement Bakehouse are my own and all reviews will be impartial and honest. Please note that I do not sell advertising space on this website as I am already a member of MediaVine’s publisher network.